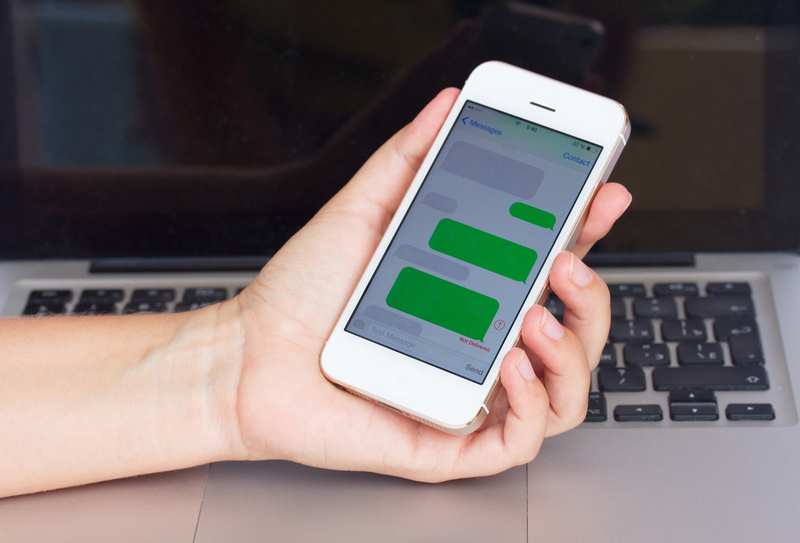 When you use SMS marketing to market your products or services, the biggest worry is overexposure. You can’t decide what is the right frequency to reach the customers. Whenever you send bulk messages you feel that you are sending too many messages. Experts say that most of the times people don’t use the power of SMS marketing just because they think it is being used extensively. Of course, it depends on what type of business you own? A fitness club or apparels shop, for example, may run a weekly campaign because it has to remind people about the services. A restaurant, on the other side, may contact the customers only if there is some special event. In short, it is not possible to set any limit for the frequency of interaction. However, there are some general guidelines that may help in taking the decision. How Frequently Should You Reach Out To Create Top-Of-Mind Awareness? SMS marketing experts say that the critical most thing is to decide the frequency required to create top-of-mind awareness. When people think about buying something that you deal into, then your name must pop-up in their mind. Thus, it is very likely that the customers step into your shop or browse your website. How to decide the frequency to create top-of-mind awareness is a tricky thing. You need to follow the trial-and-error method. Decide a frequency randomly and keep on finetuning unless you reach the optimal rate. Suppose you are a business owner who runs ‘Buy One Get One Free’ offer on Wednesdays. What would be the correct approach? Sending the messages on Wednesday morning? It looks logical. However, there is a downside of this approach. The Wednesdays become the busiest days and you can’t manage the inflow sometimes. Since you do not plan infrastructure and human resources based on the peak load, the situation becomes chaotic. If the offer is for a finite period, then send a reminder message two to three days before the offer ends. Thus, you can get customers who missed the first SMS. If you send the offer message to a selective set of customers instead of all, then you can manage the rush. Run the offer for selected customers on a daily basis to increase the overall business. To arrive at the optimum frequency, you need to try different variations.